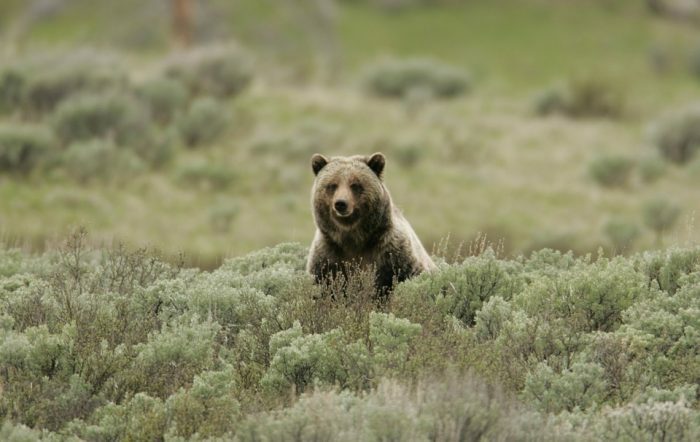 A group of non-hunters who oppose the upcoming grizzly bear hunt in Wyoming plan to enter the tag lottery to disrupt this year’s harvest, according to the Jackson Hole News and Guide. One of the activists, Lisa Robertson of Spring Gulch, told the paper she was entering the lottery in the hopes of burning a tag, a protest she says is legal and legitimate. 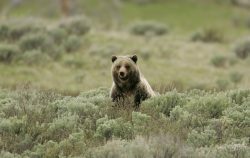 The News and Guide reported that the hunt is setup to allow one hunter in the field at a time throughout much of the Yellowstone Region. A tag issued to a non-hunter would essentially delay the harvest of a bear for at least 10 days. Prospective hunters, or non-hunters as it may be, would be required to have a hunter’s safety certification if born in 1966 or later and if lucky enough to draw in the lottery purchase a tag at $600 for a resident or $6,000 for non-residents.